Most parents love to see their baby’s gummy smile. However, some may not be aware that periodontal disease can affect gums as soon as teeth develop. 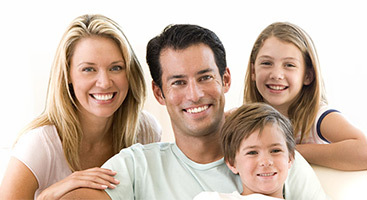 Therefore, it’s important for moms and dads to better understand gum disease and how it can affect their child. Gum disease is an infection of the tissues that hold teeth in place. 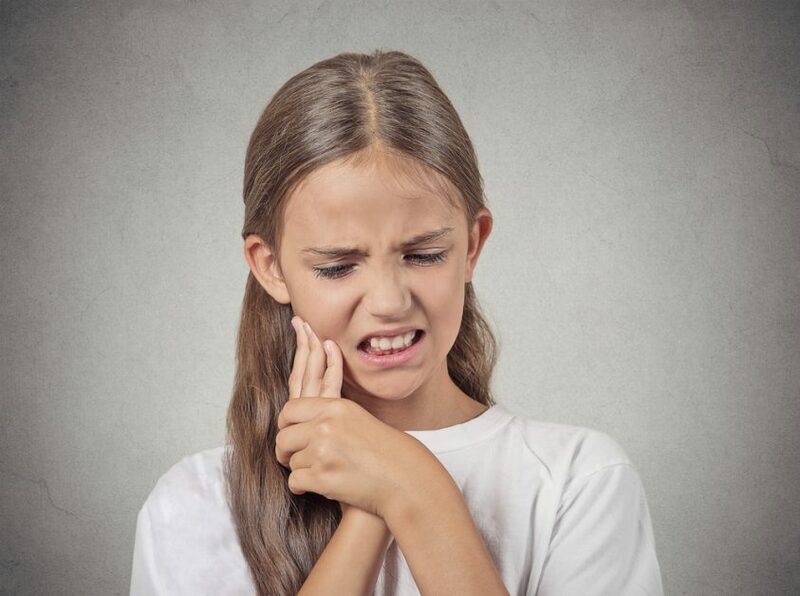 In children and teens, the three most common types of periodontal conditions are gingivitis, aggressive periodontitis, and generalized aggressive periodontitis. Children can experience inflammation of the gums, also known as gingivitis, at any age. It often presents with swelling and sensitivity, and patients may also be prone to bleeding gums. Parents should monitor their children for these symptoms, as gingivitis can progress to other types of periodontal disease. Untreated gingivitis can advance to aggressive periodontitis. This gum disease typically occurs in teens and young adults and affects the molar and incisor teeth. It does not involve a significant amount of plaque development, but can result in bone loss if it’s not remedied. What Is Generalized Aggressive Periodontitis? While aggressive periodontitis is usually limited to certain teeth, generalized aggressive periodontitis can impact the entire mouth. In fact, excessive plaque buildup can cause the gums to become red and inflamed, and may even produce loose teeth. Post-pubescent children are most at risk for this type of periodontal disease. Parents should take note of any bleeding, swelling, redness, or sensitivity that occurs with teeth brushing. Additionally, pain, discomfort, or avoidance of brushing may also be signs of gum disease that require evaluation by a dentist or periodontist. Fortunately, bi-annual dental cleanings can remove bacteria from the mouth, which is the main source of gum disease. Additionally, your child’s dentist can provide education about forming good habits and preventing gum disease and other dental-issues. At home, parents should assist younger children and encourage teens to brush their teeth, use mouthwash, and floss twice a day for better oral hygiene. To learn more about gum disease and how it can affect your child, please call Gentle Care Dentists in Arlington, VA today to schedule a consultation.